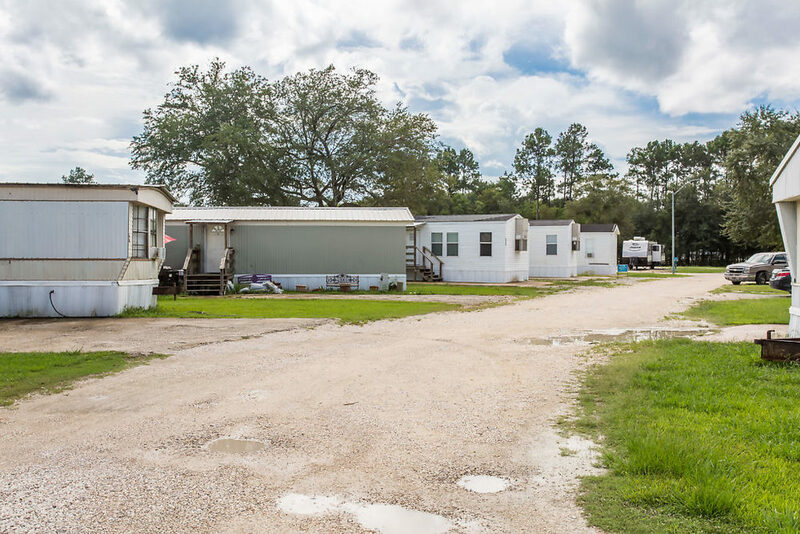 I-10 RV Resort and Mobile Home Park is a 131 site park located in Lake Charles, Louisiana. Lake Charles is the fifth largest city in Louisiana and is 143 miles east of Houston. 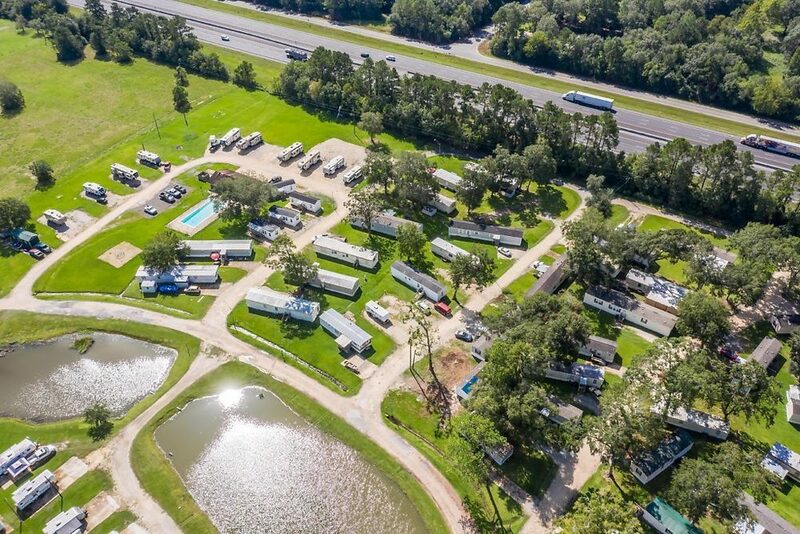 The 131 spaces are divided into 64 RV spaces and 67 mobile home spaces. The park is serviced by city water and private sewer. The park features a clubhouse, swimming pool, showers, and fishing pond for residents to enjoy. 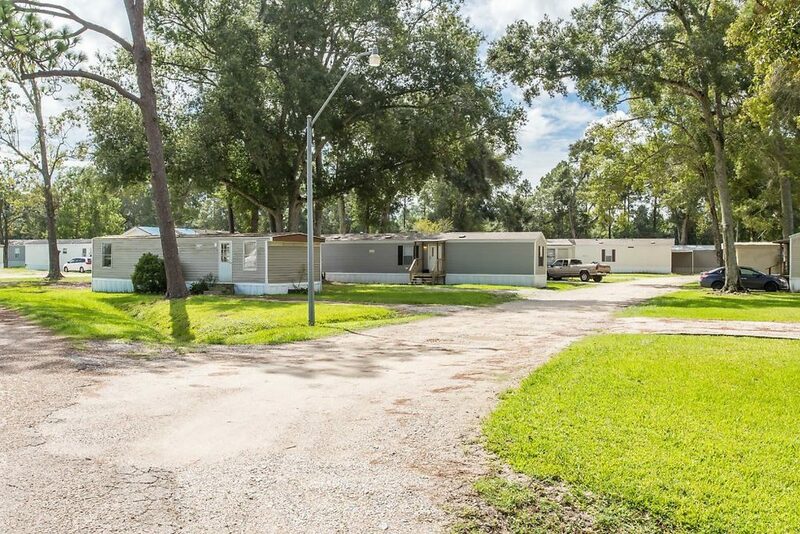 I-10 RV Resort and Mobile Home Park is priced at $3,080,000 for the park. There are 28 park-owned homes that must be purchased with the park for a price of $320,000 ($11,429 per home). Note that all the income in the Offering Memorandum is lot rent only. The income derived from the rental homes and lease-to-own homes was not capitalized. There is no trash expense as the Calcasieu parish picks up trash for free. 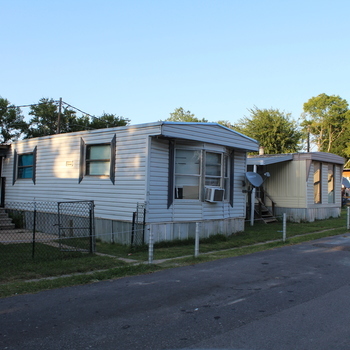 The mobile home residents pay their own electricity and water. 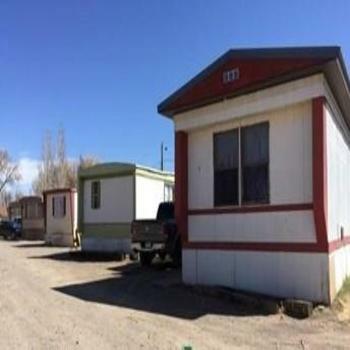 The mobile homes are submetered for water. 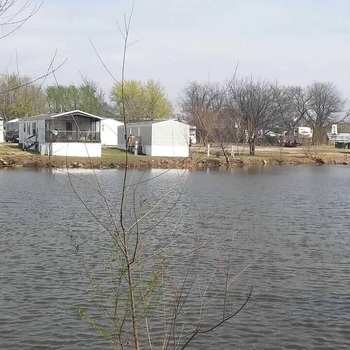 The park pays for the electricity and water for the RV residents. There are approximately 5 water master meters for the RV section of the park. The Lake Charles community is rooted deeply in the southwest Louisiana tradition of arts and culture. 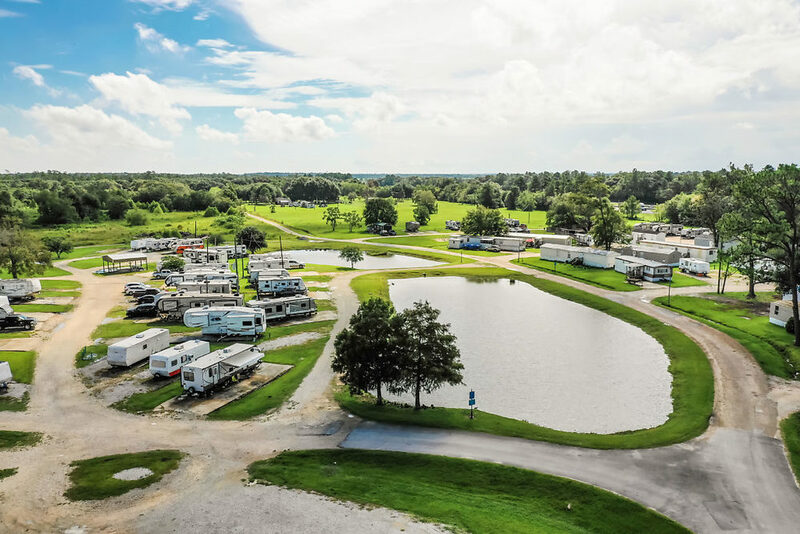 I-10 RV Resort and MHP offers residents nearby access to top attractions such as the Mardi Gras Museum, Prien Lake Park, and the USS Orleck Naval Museum. 2017 was a record setting year for tourism in Louisiana and the state welcomed over 47 million visitors, “for Calcasieu Parish, that is $732 million dollars added to the local economy” (www.visitlakecharles.org/impactoftourism/#National). Along with an increasing amount of revenue from tourism, Lake Charles is also home to major employers, St. Charles Gaming Co and Southwest Louisiana Hospital Association. The Calcasieu Parish county has experienced a 6.7% increase in population since the year 2000. 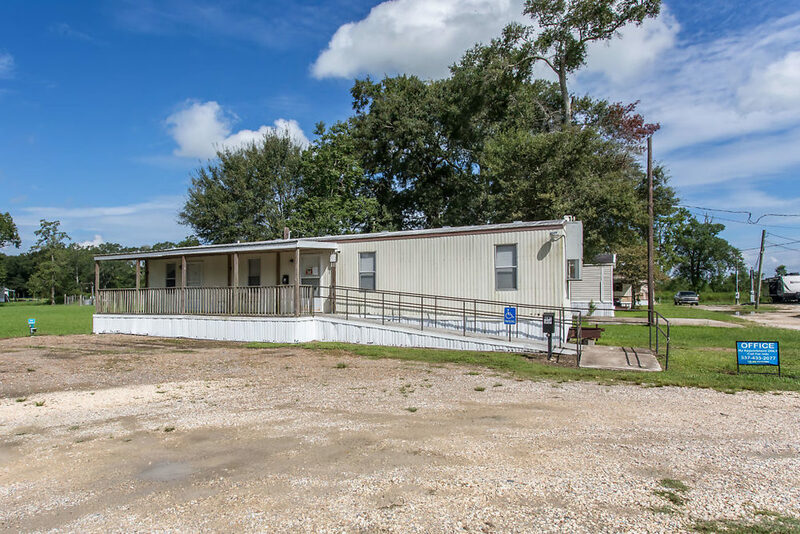 The demand for short and long-term housing in the Lake Charles area is increasing and creating a need for affordable housing. In addition to the current 131 sites that the park has there is also another 25 vacant acres zoned for MH/RV. 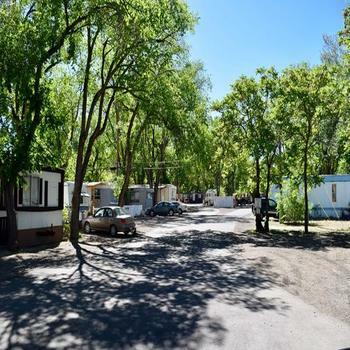 This creates a value-add opportunity for a future buyer to increase the number of sites on the park and eventually increase the total rental income. 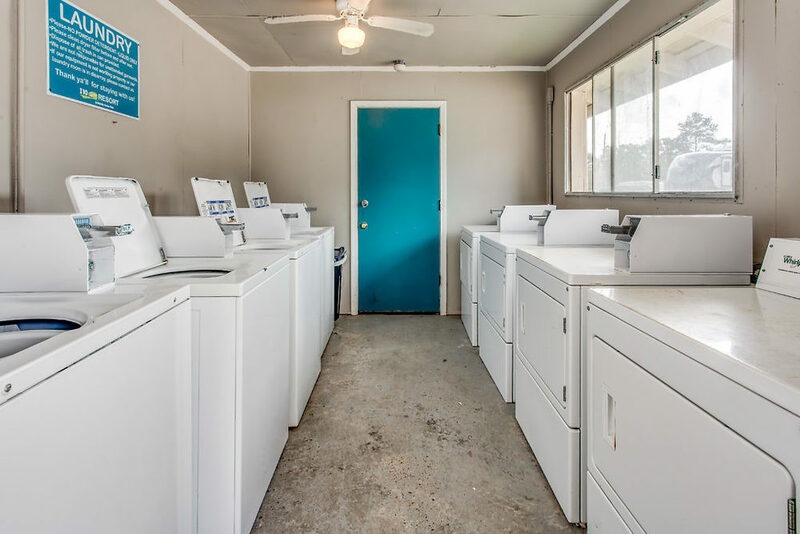 Note that the seller of this asset is a licensed real estate broker in the State of Louisiana.